117 N Cove Key Ln. This exclusive town home is the only one in the private, 19 unit community of Cove Key that has a detach 3rd car garage and boat slip. 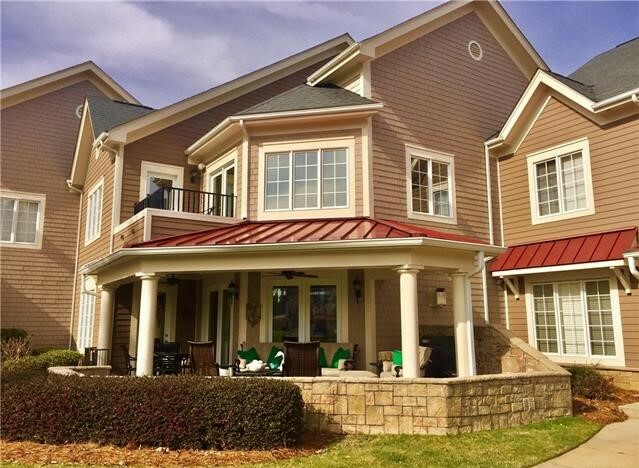 It consists of 2 master suites, 2 living rooms, tons of upgrades and breathtaking views of Lake Norman!! Community pool and hot tub also overlooking the lake.